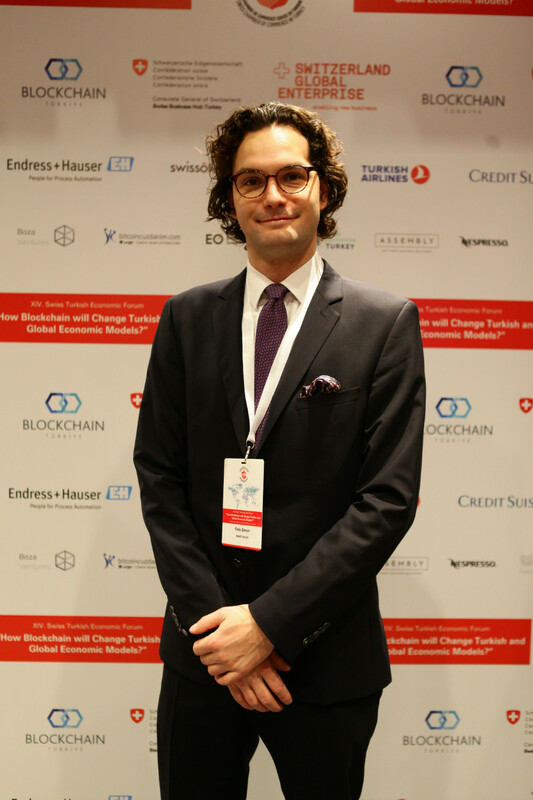 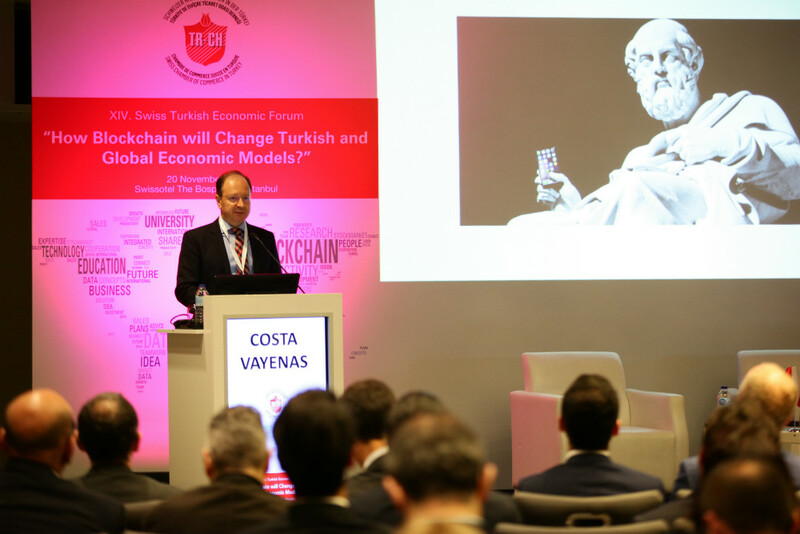 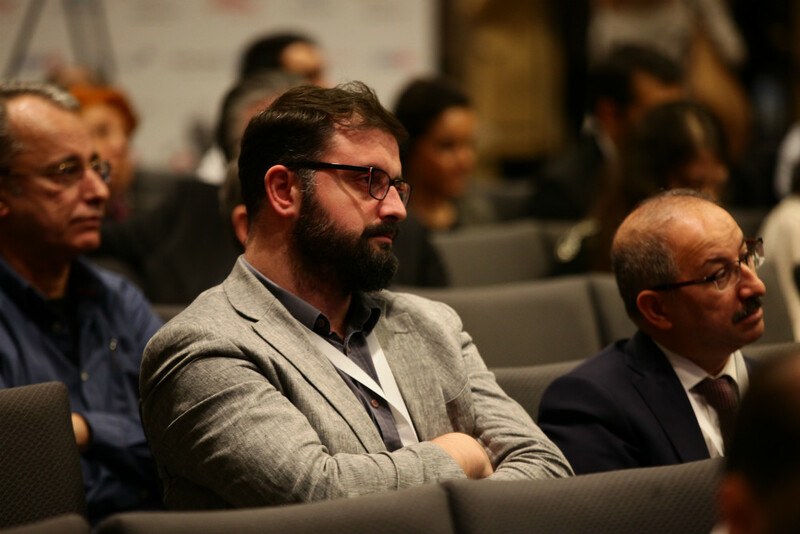 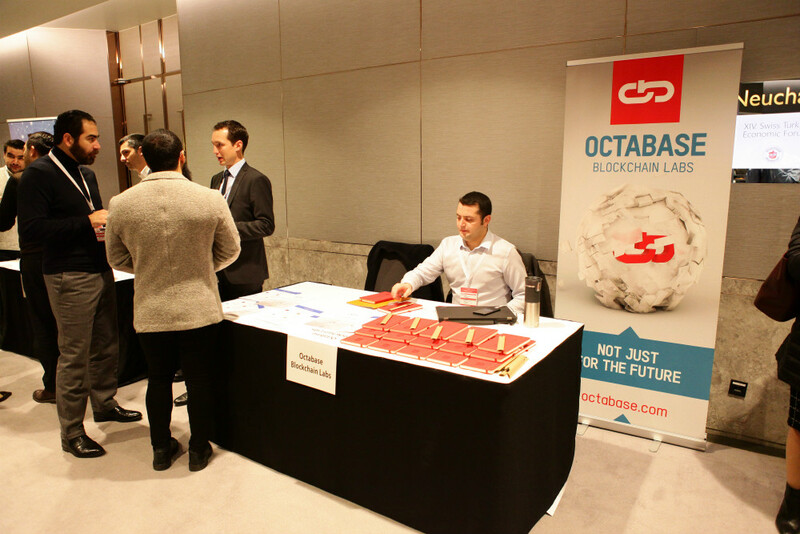 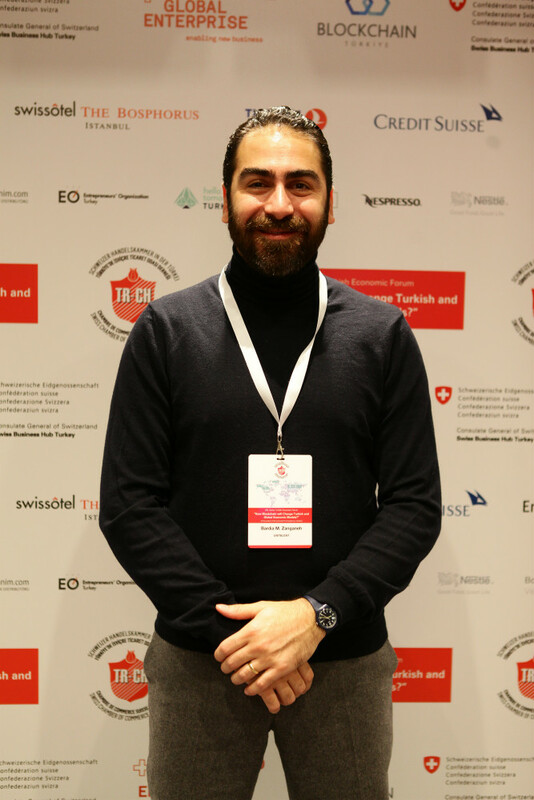 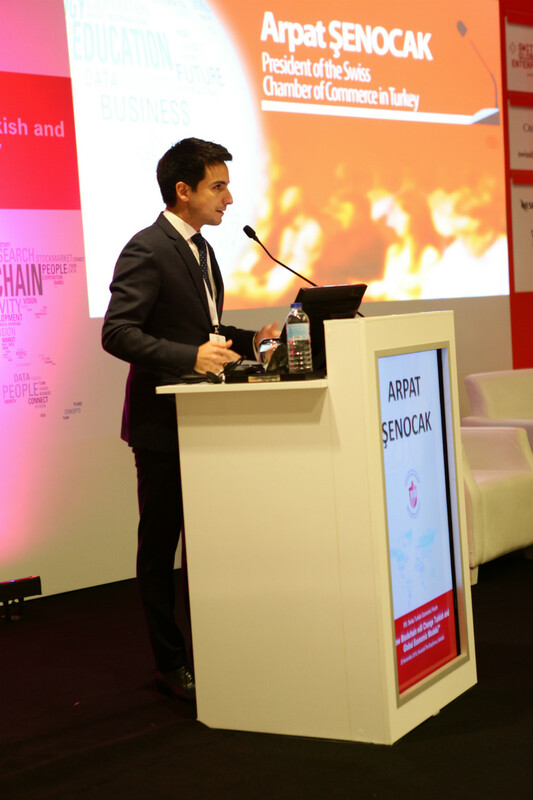 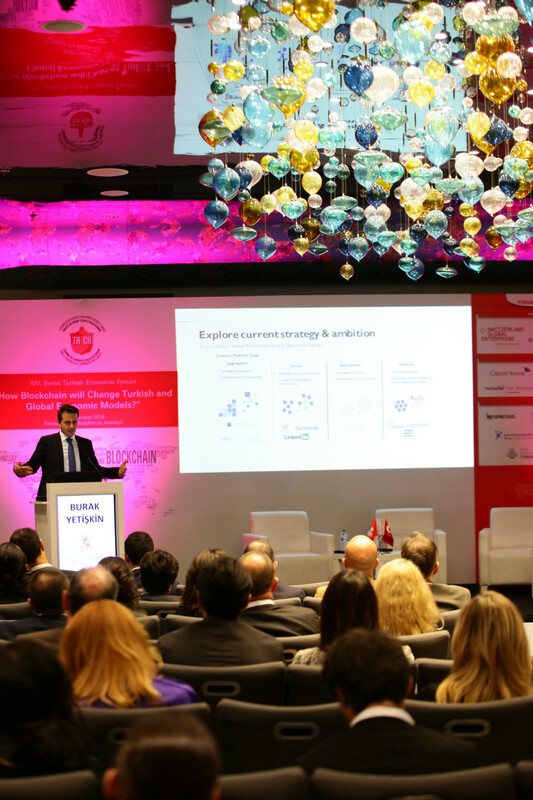 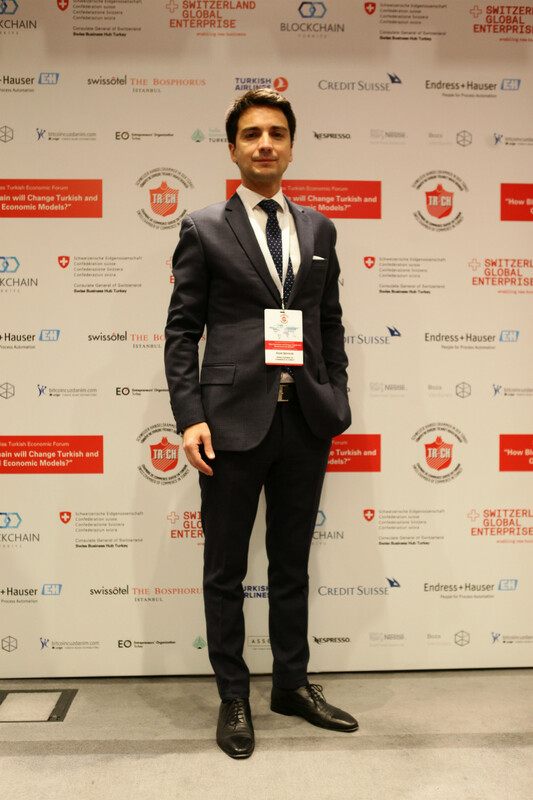 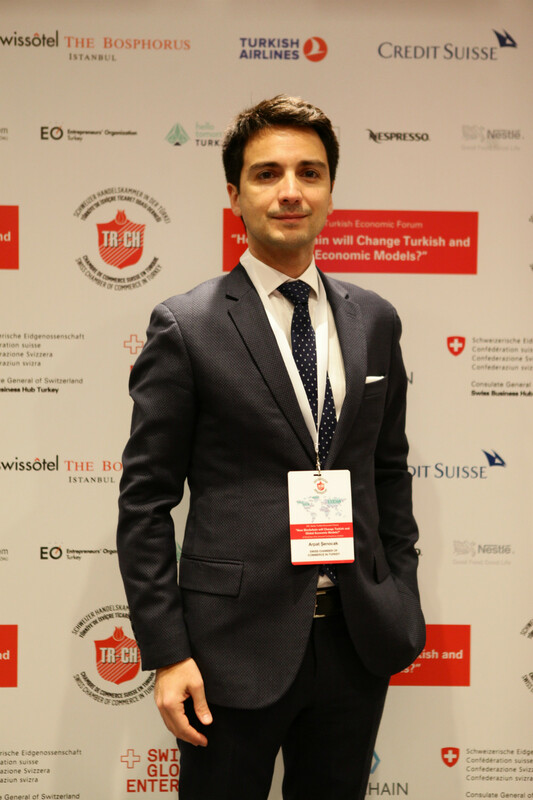 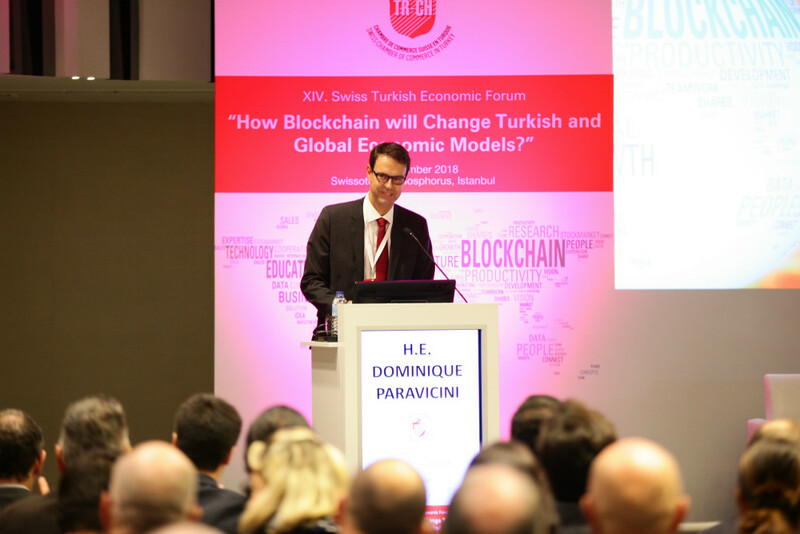 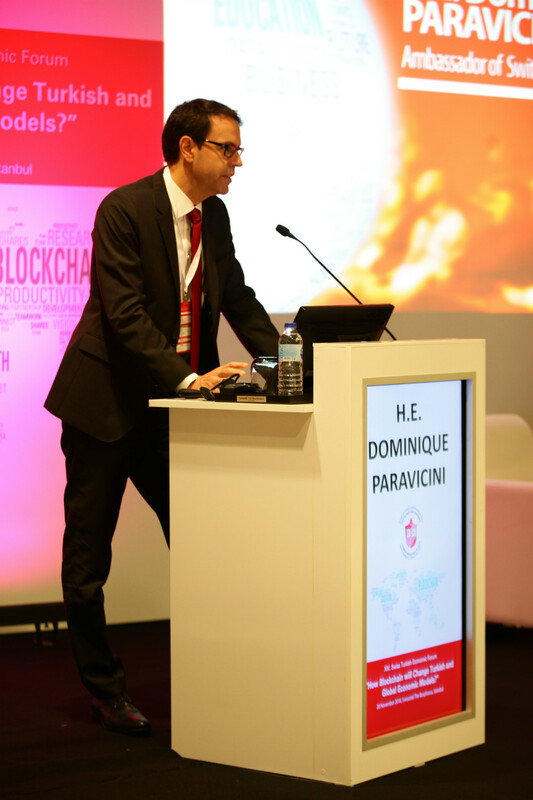 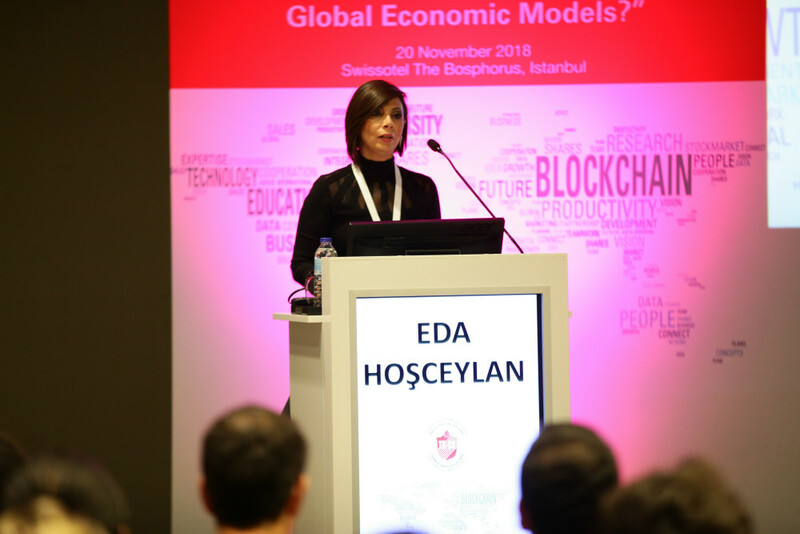 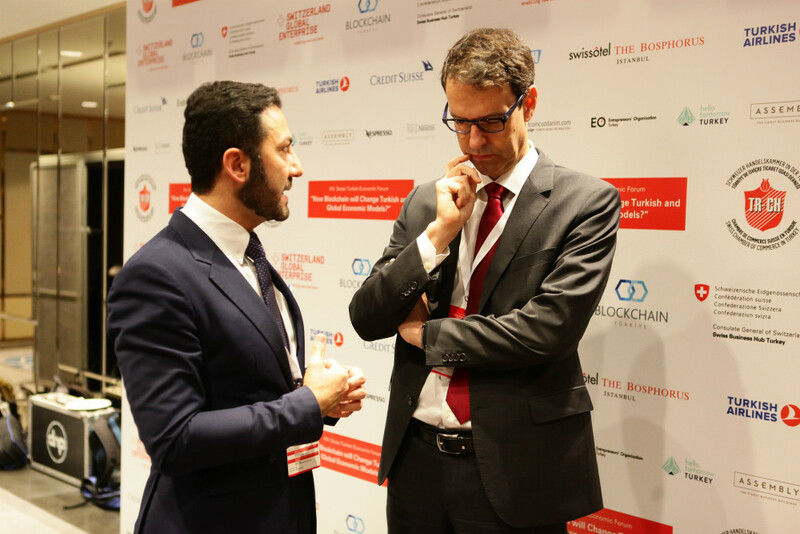 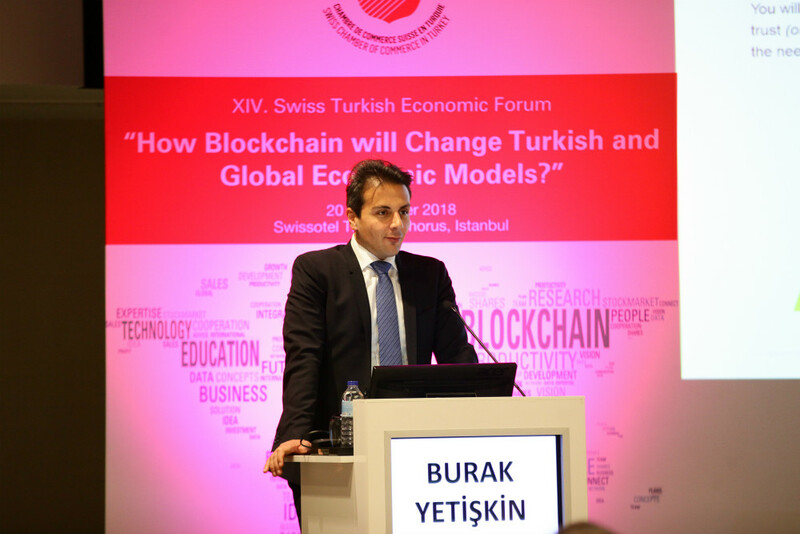 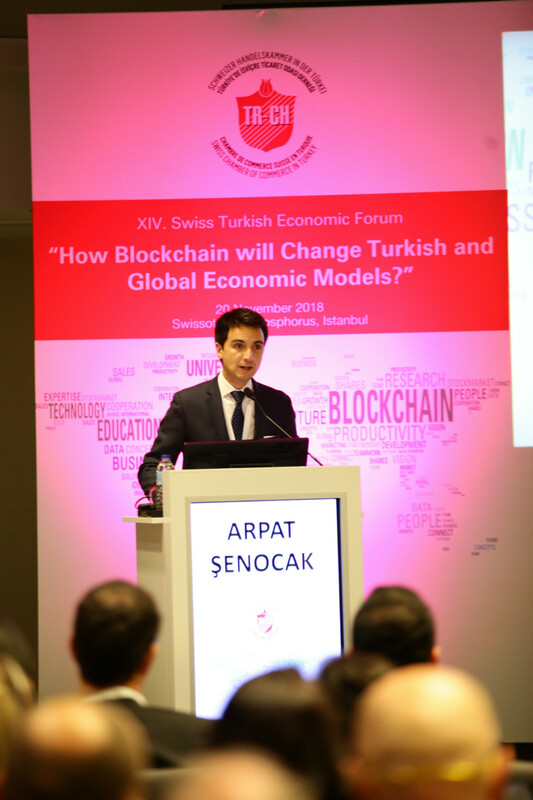 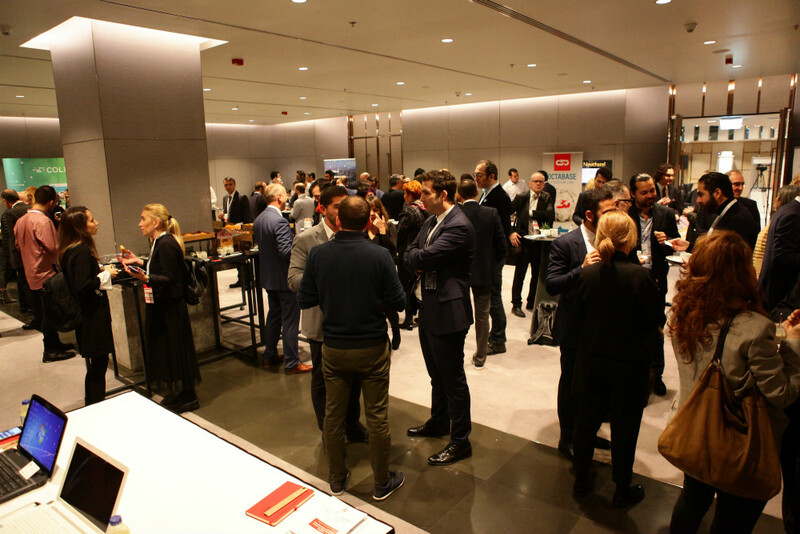 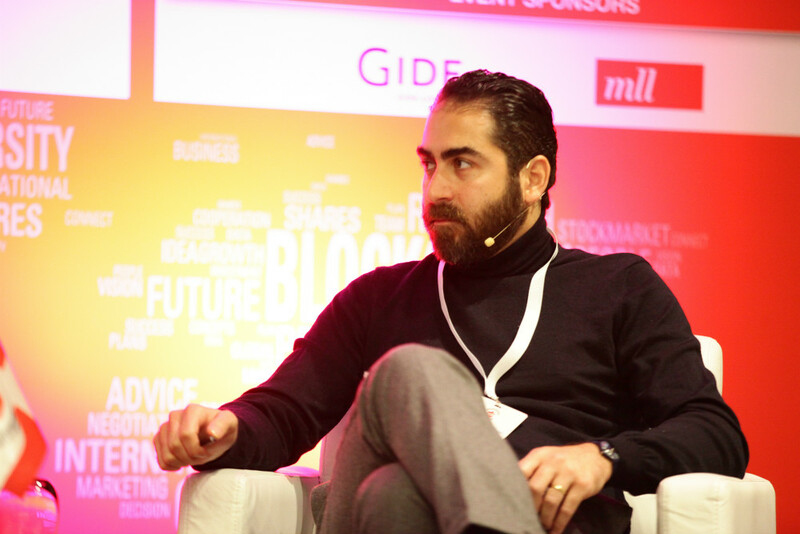 «How Blockchain will Change Turkish and Global Economic Models?». 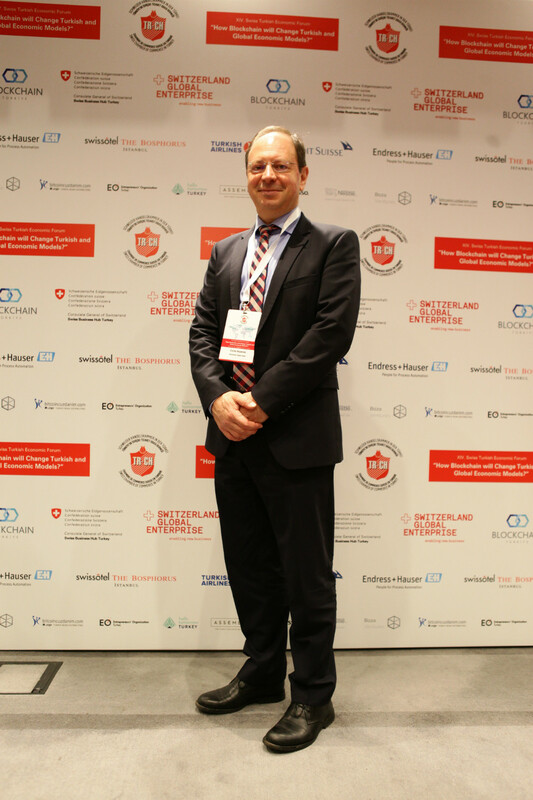 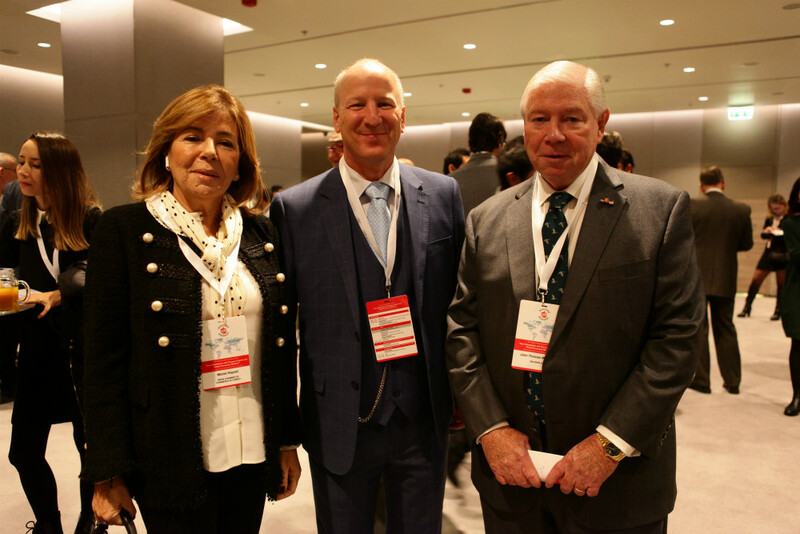 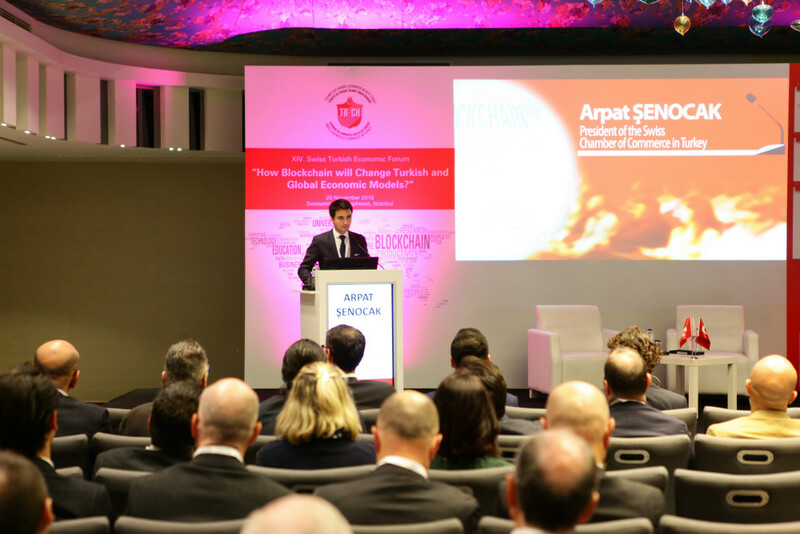 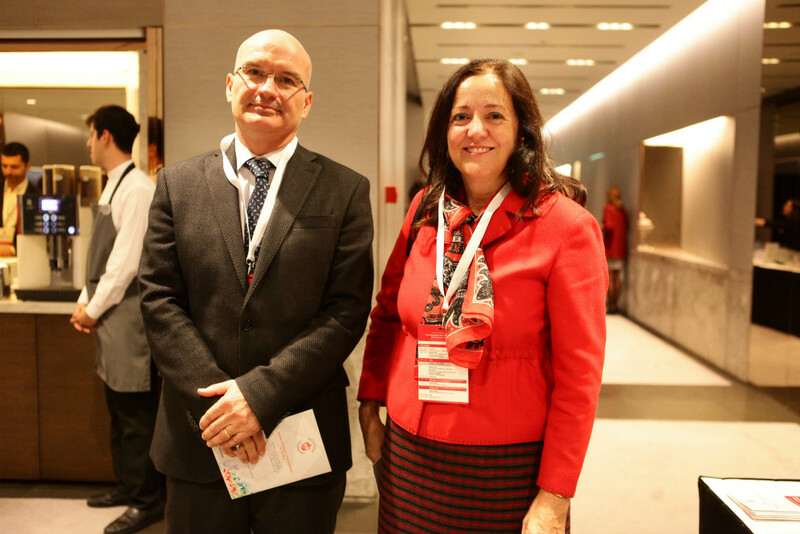 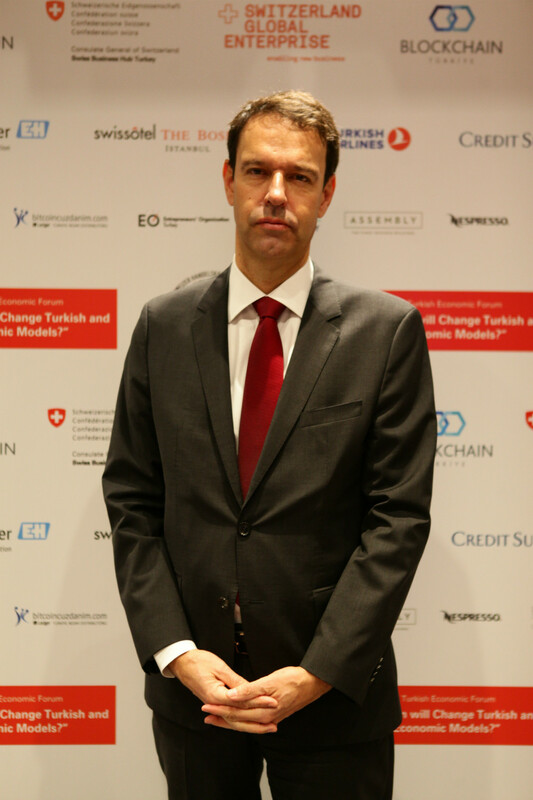 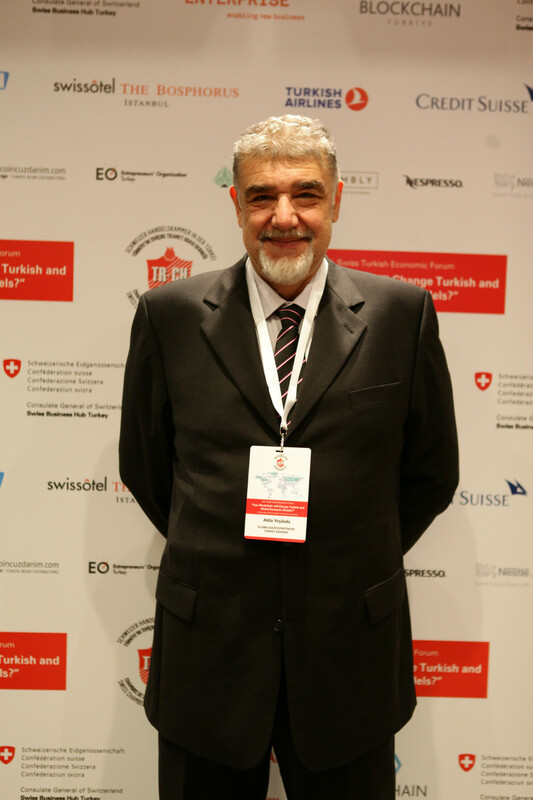 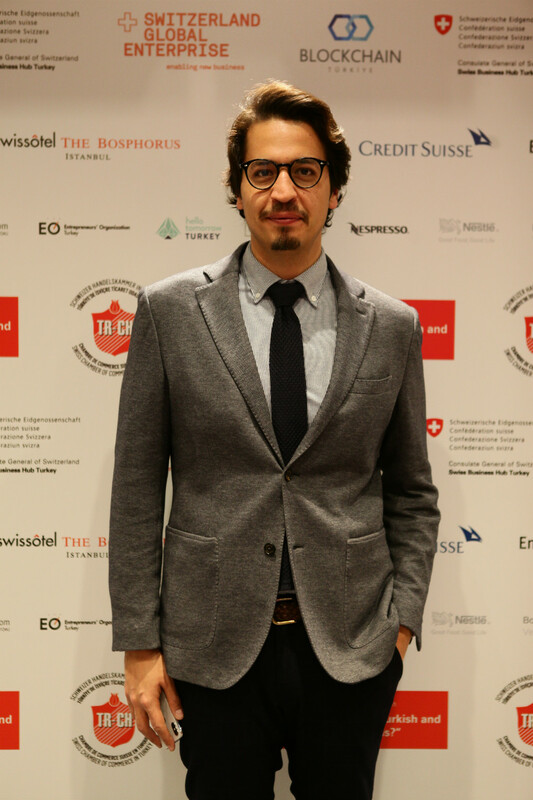 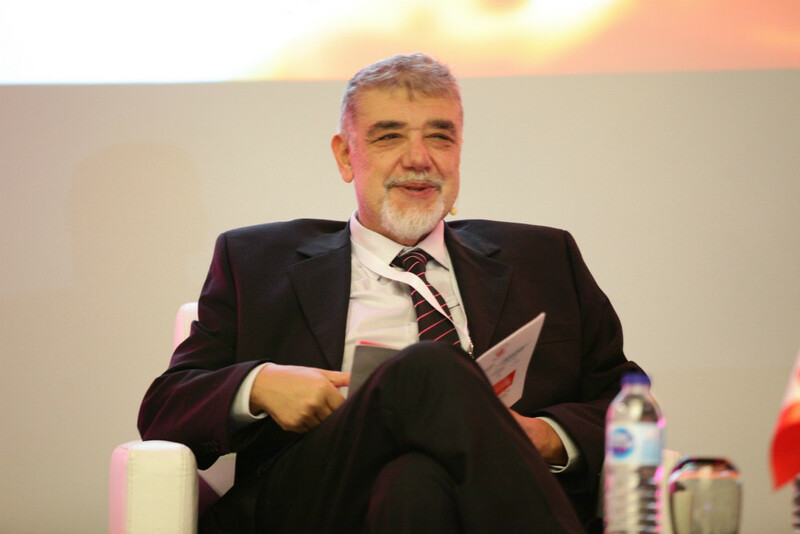 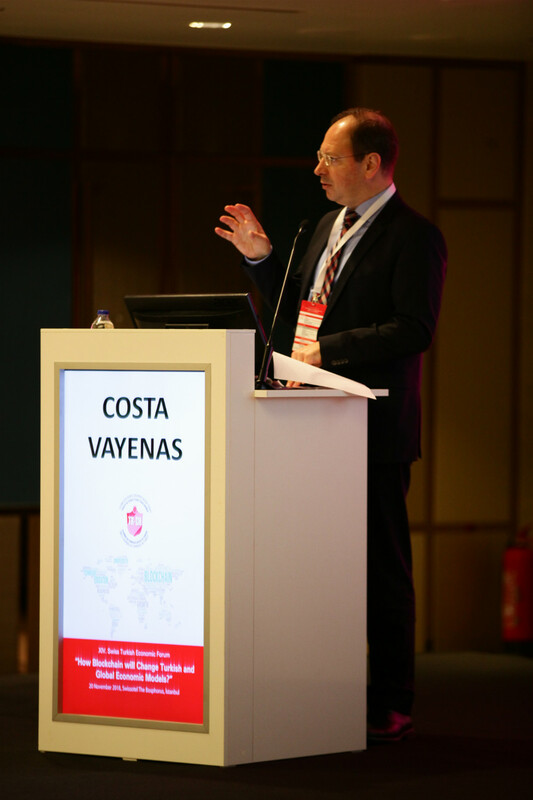 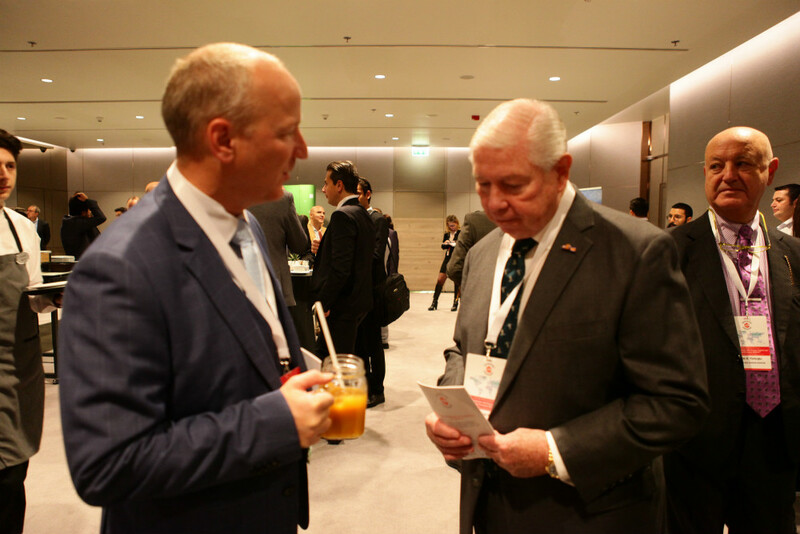 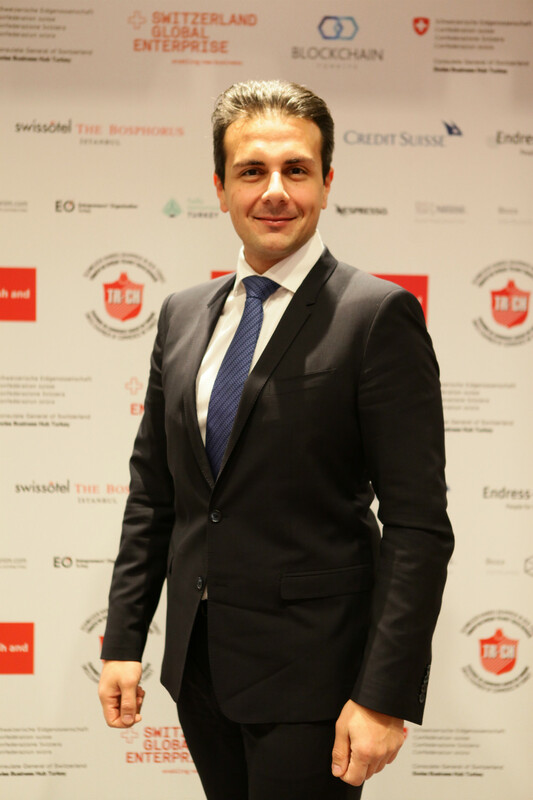 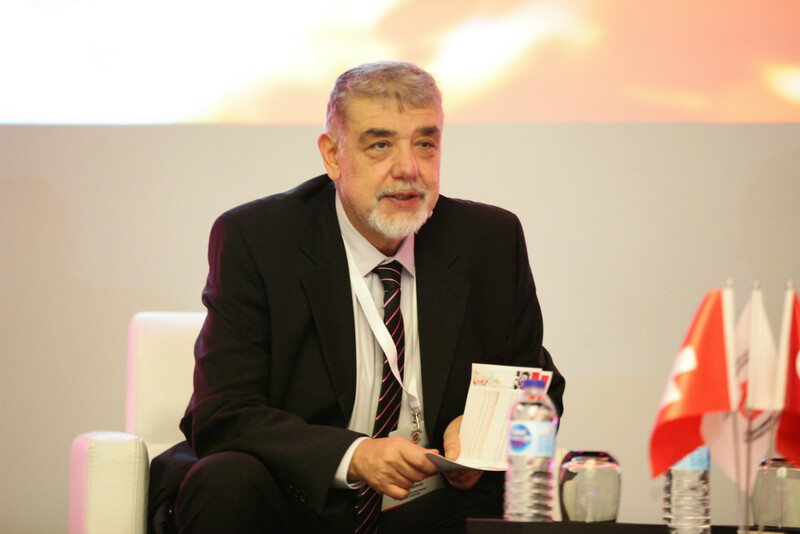 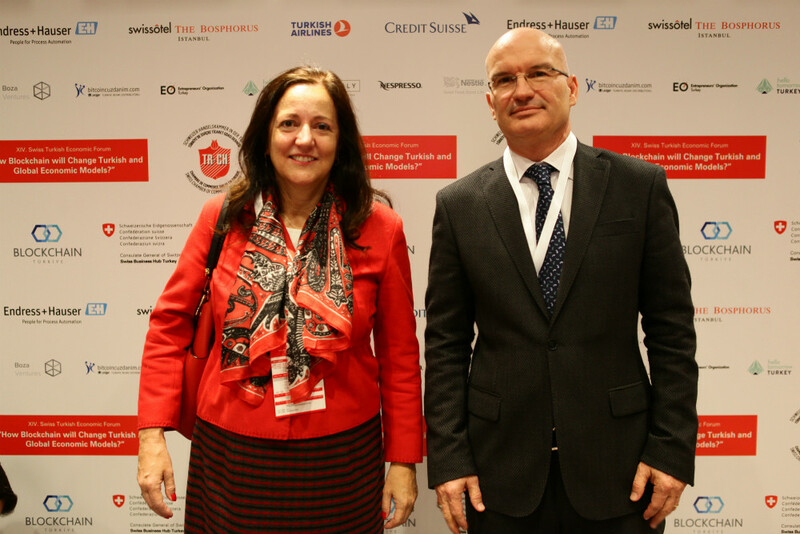 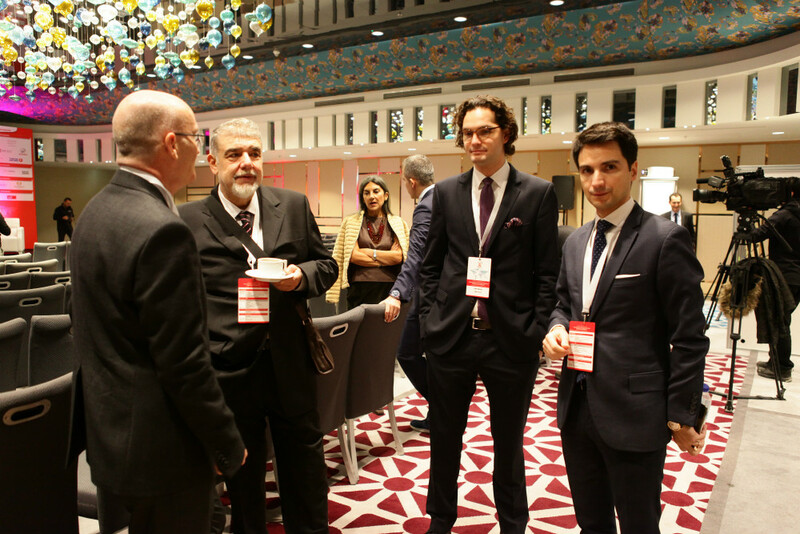 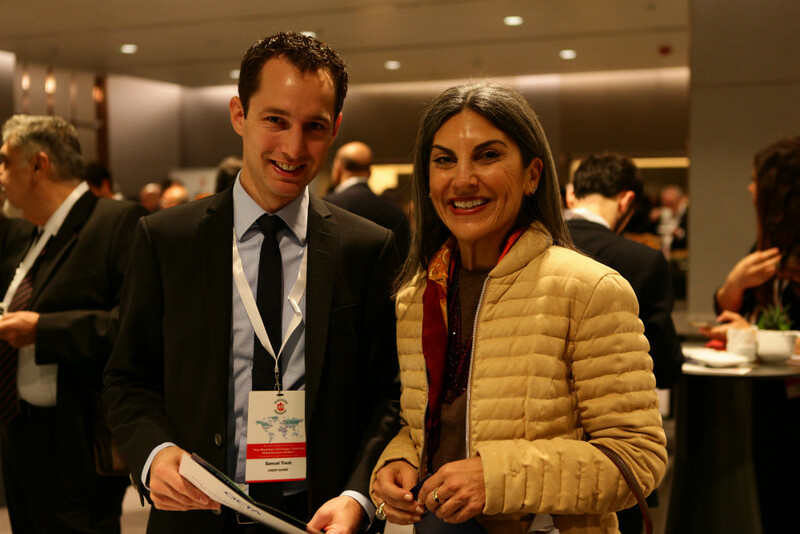 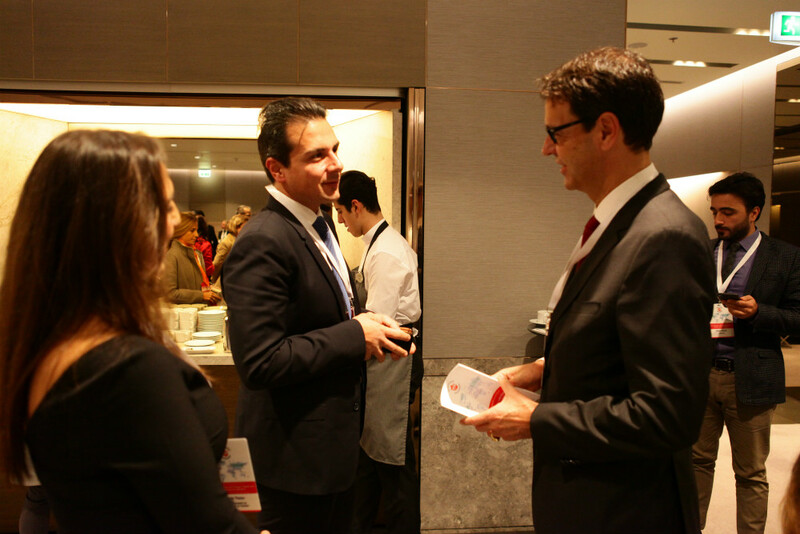 The SCCT President Mr Arpat Şenocak, the Ambassador of Switzerland to Turkey, H.E. 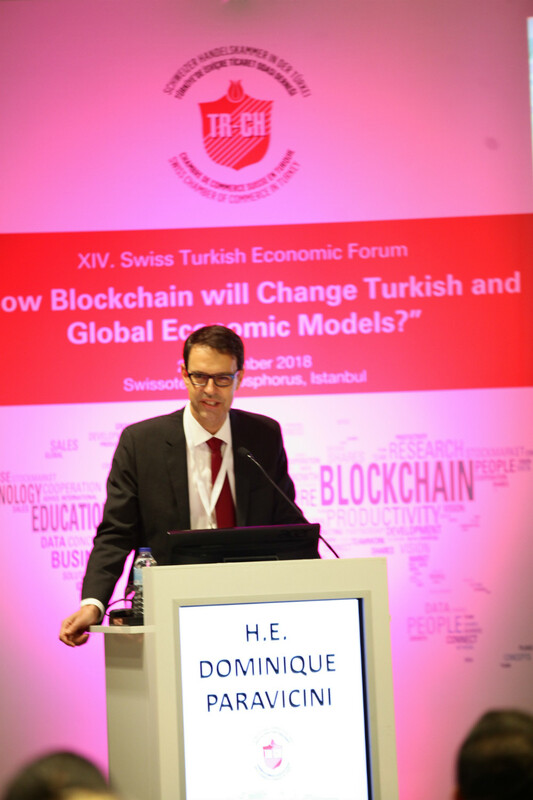 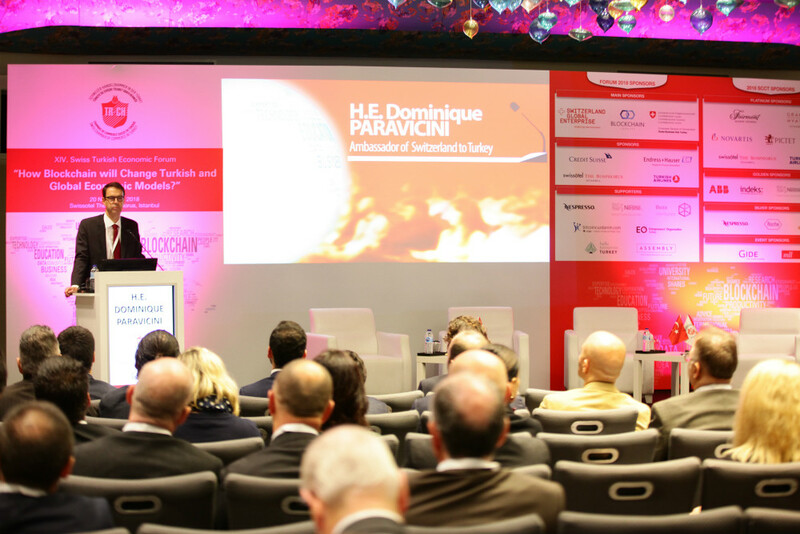 Mr Dominique Paravicini welcomed the guests with their opening speeches. 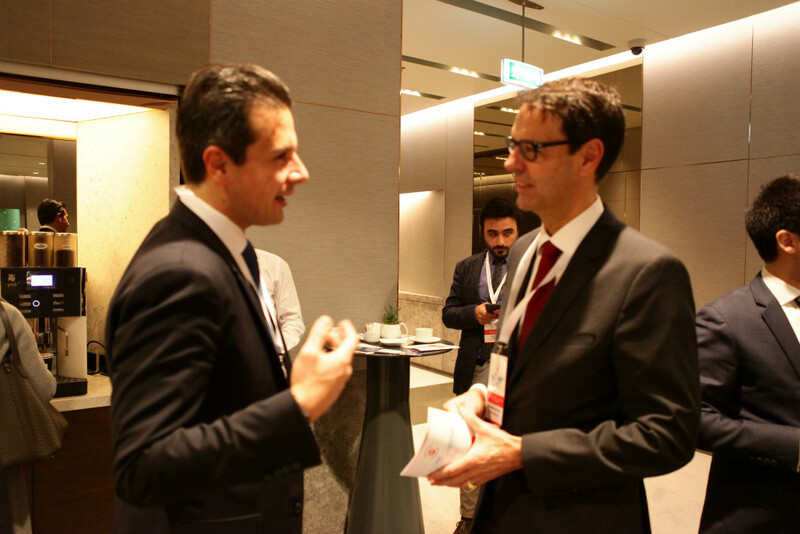 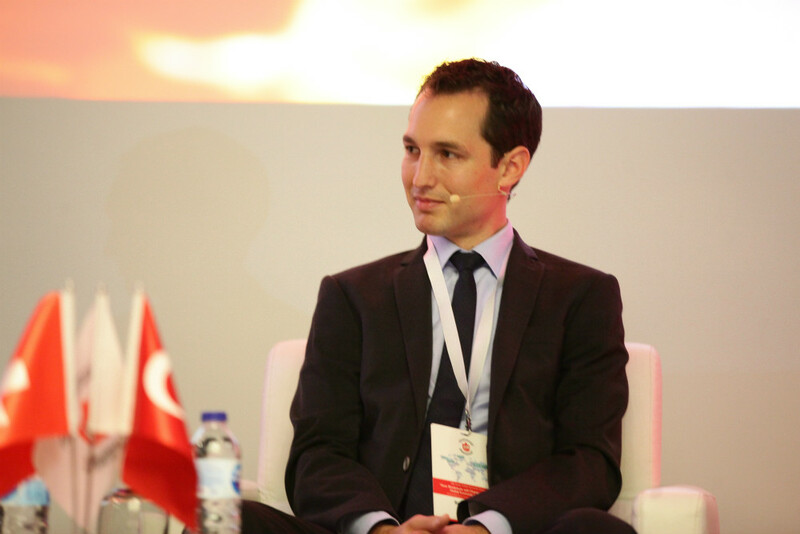 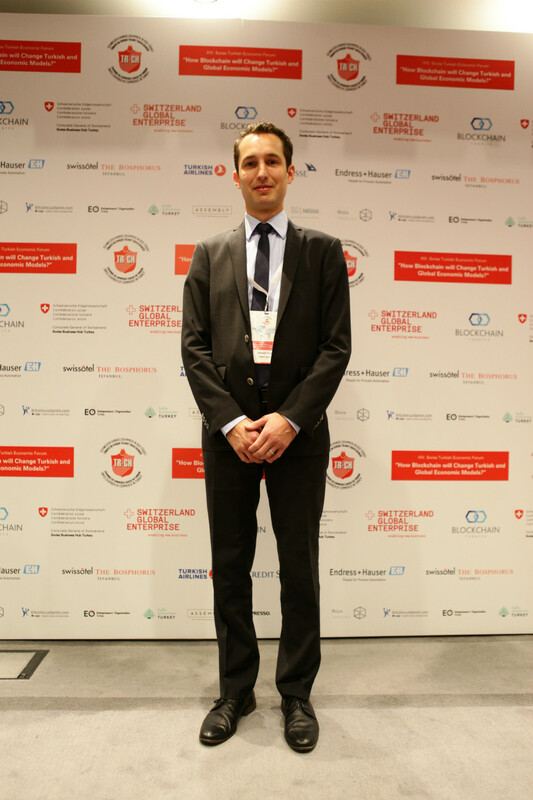 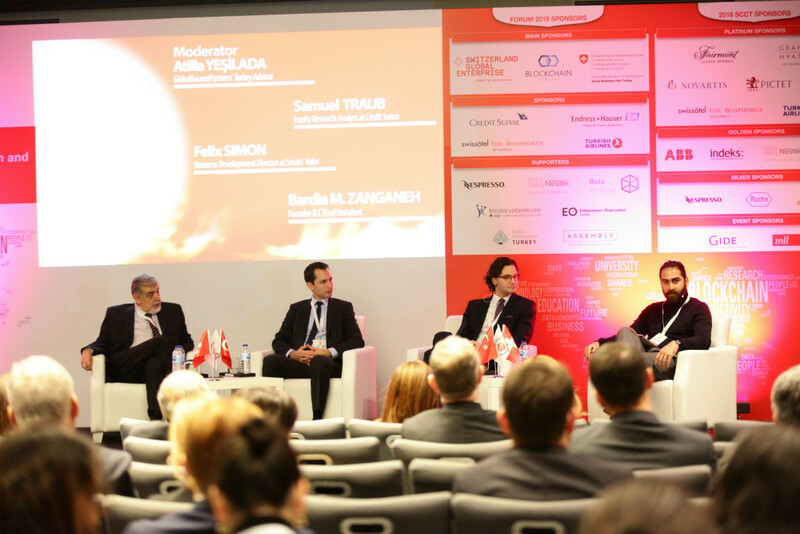 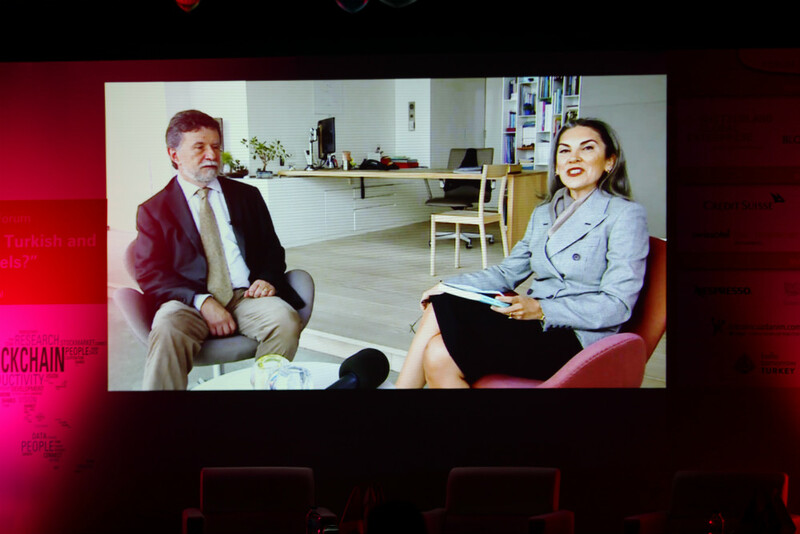 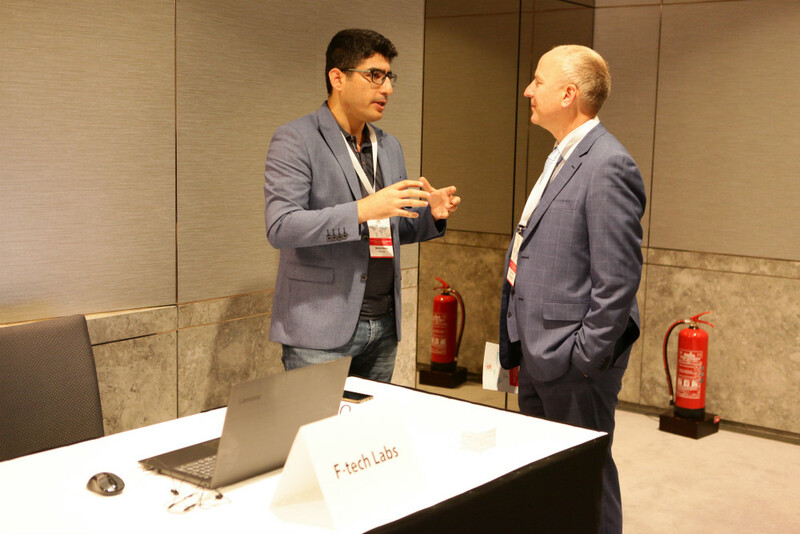 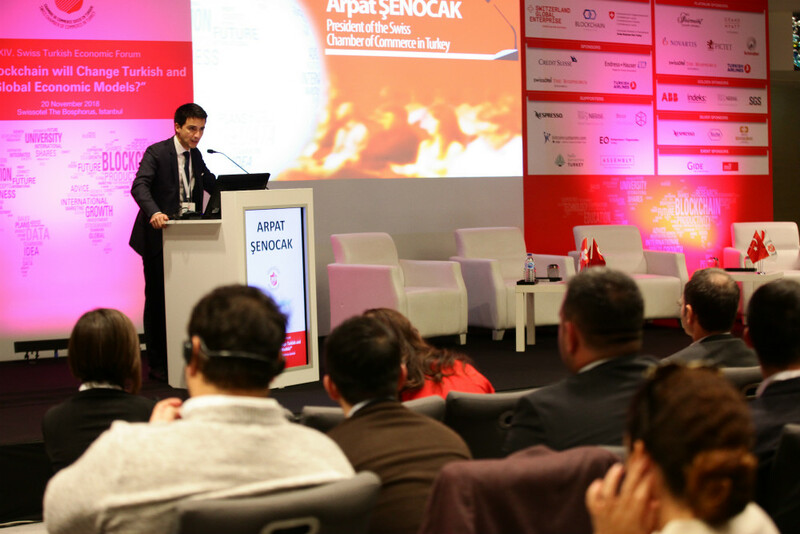 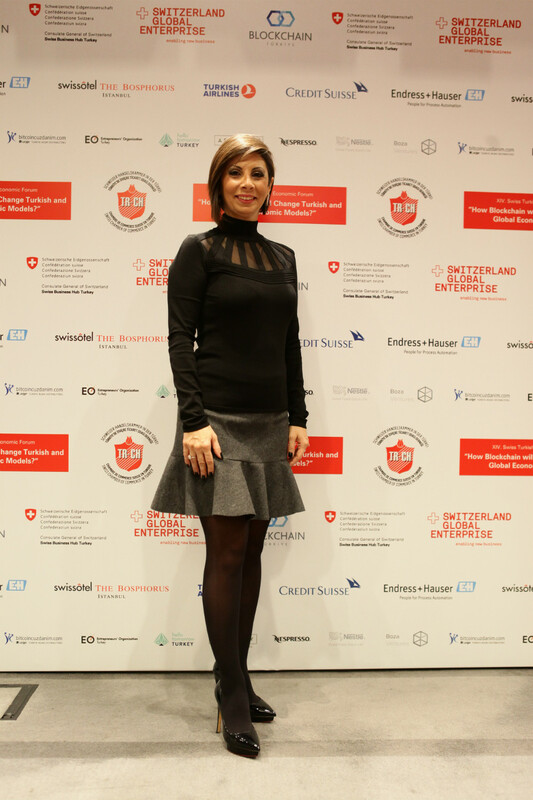 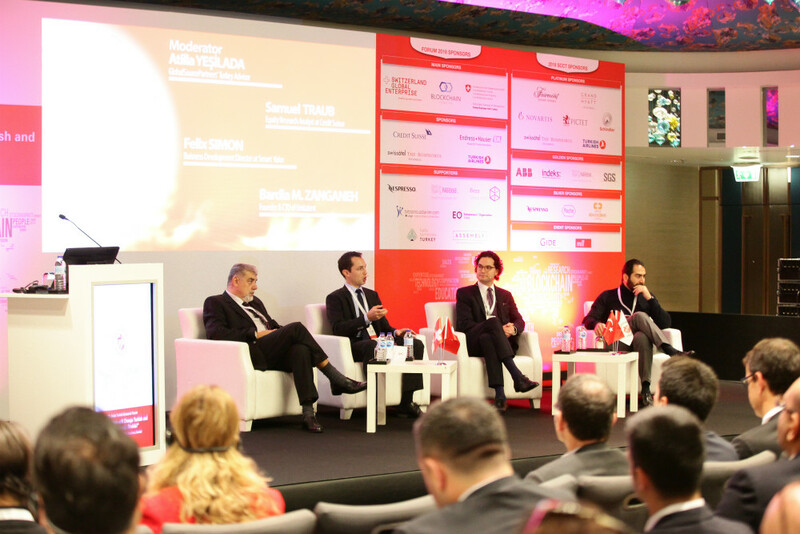 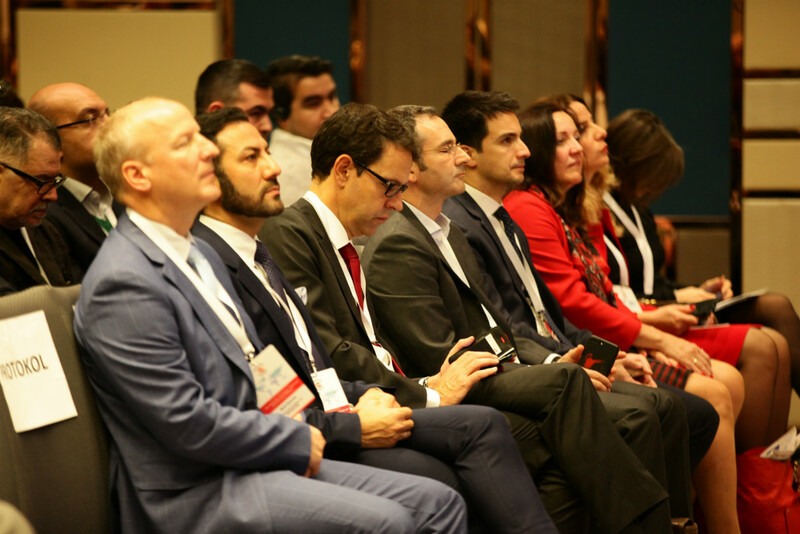 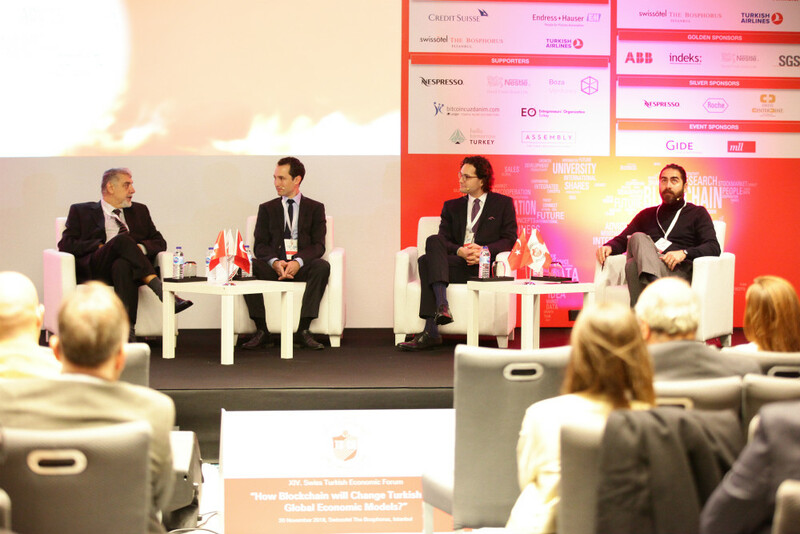 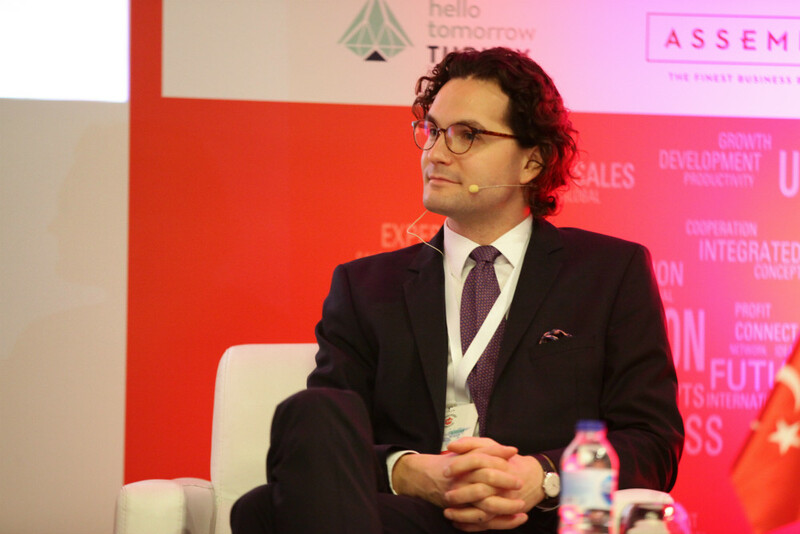 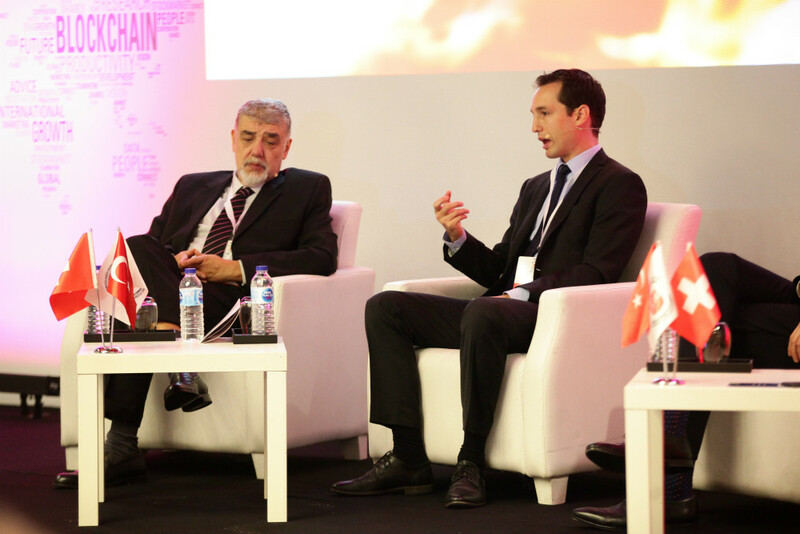 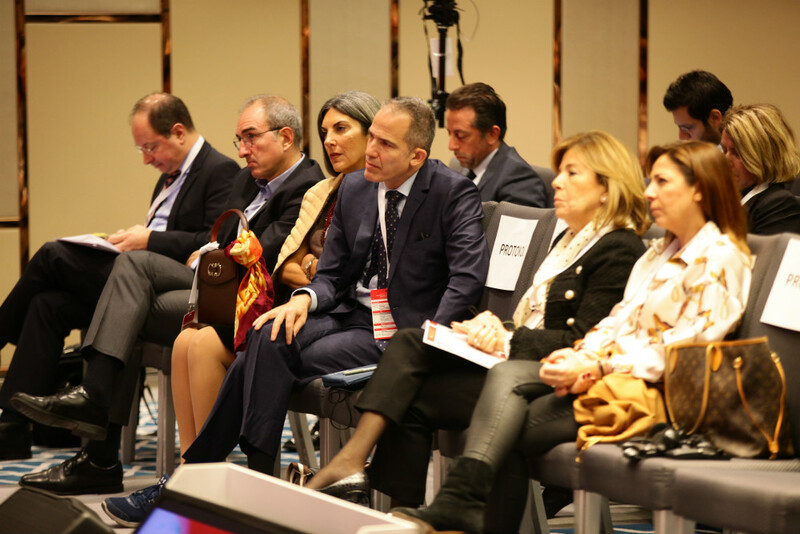 Distinguished speakers from Turkey and Switzerland shared their views on digital change in the industrial sector. 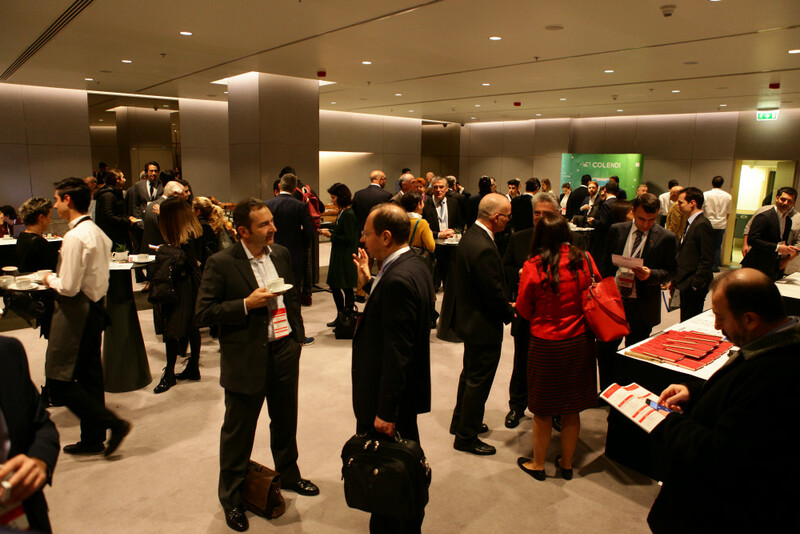 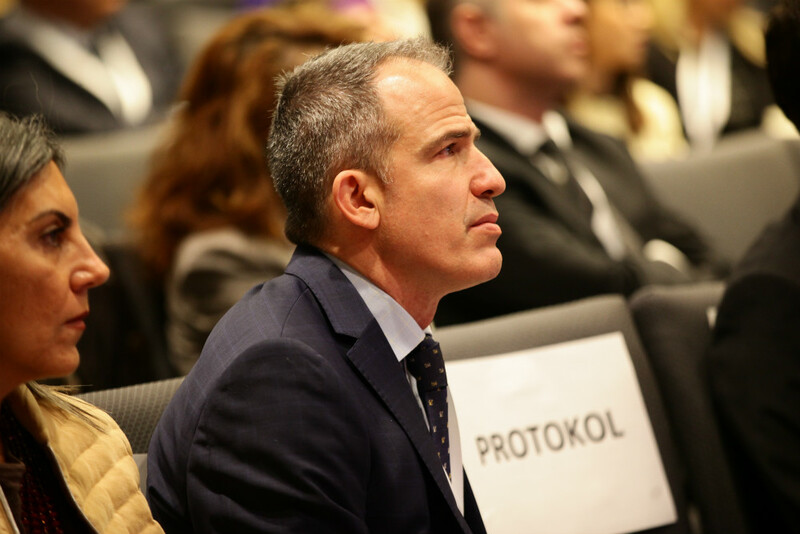 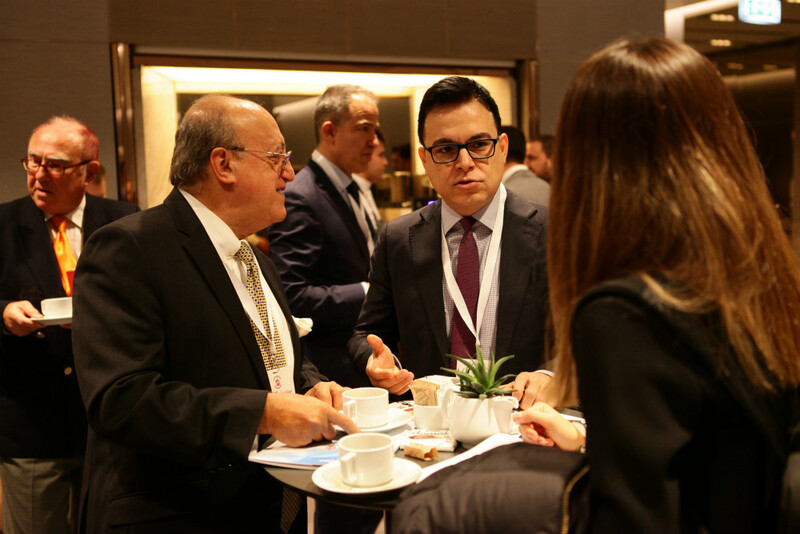 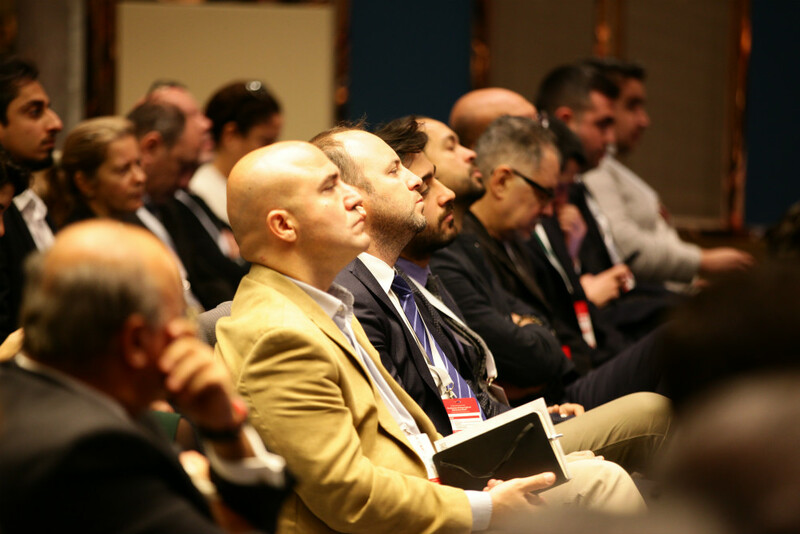 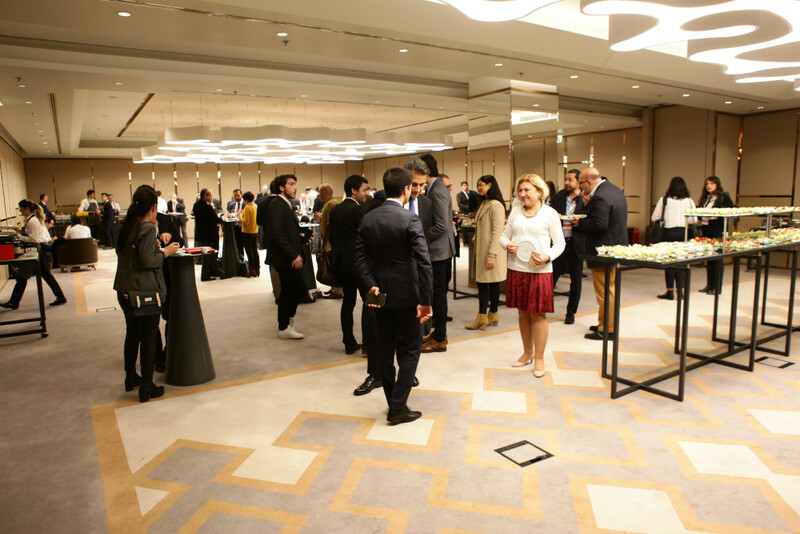 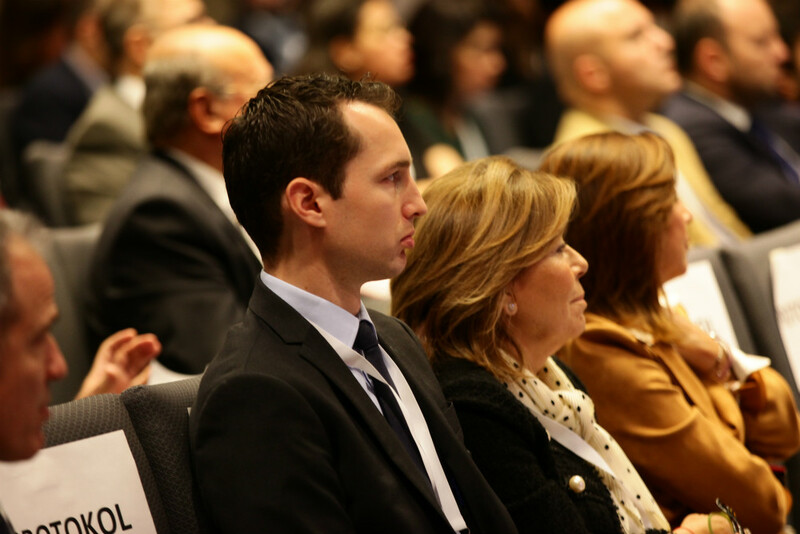 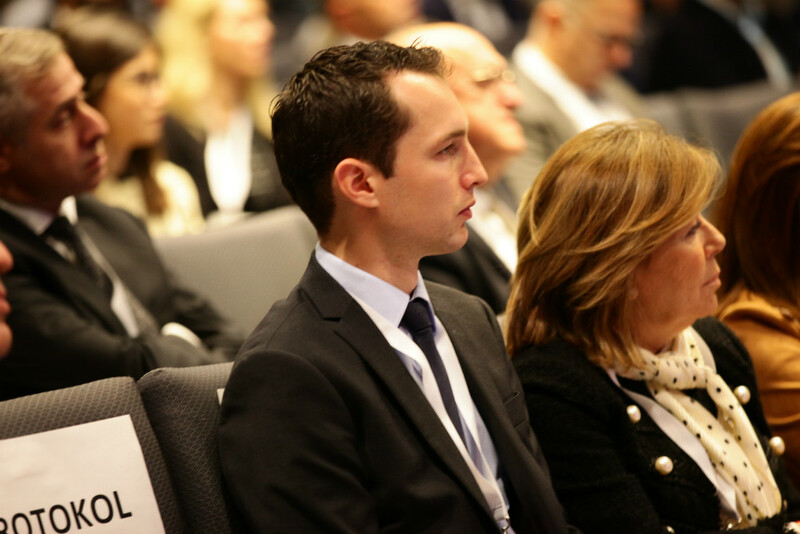 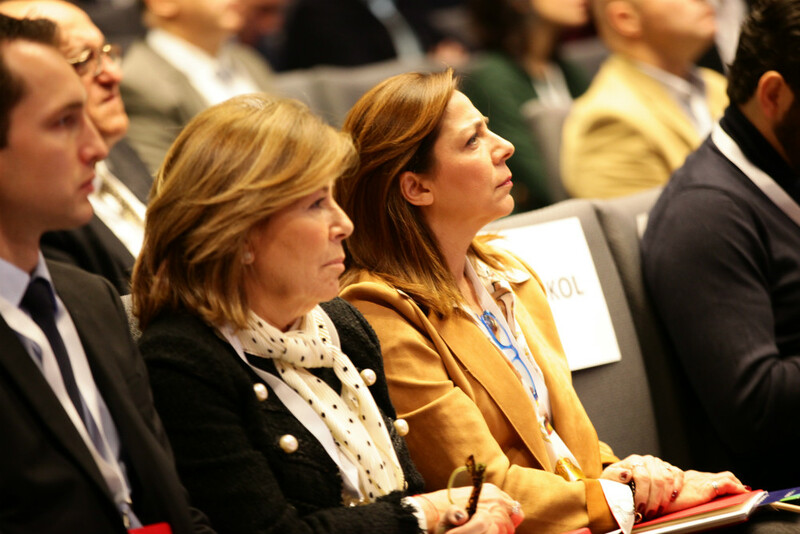 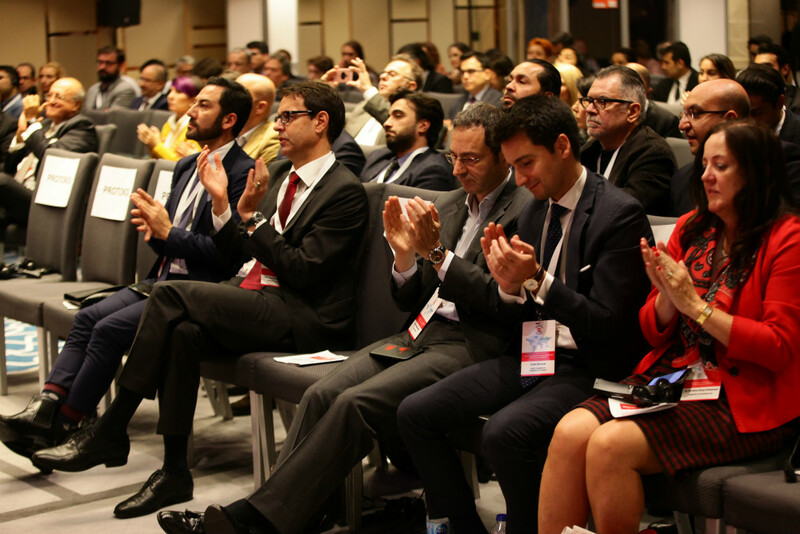 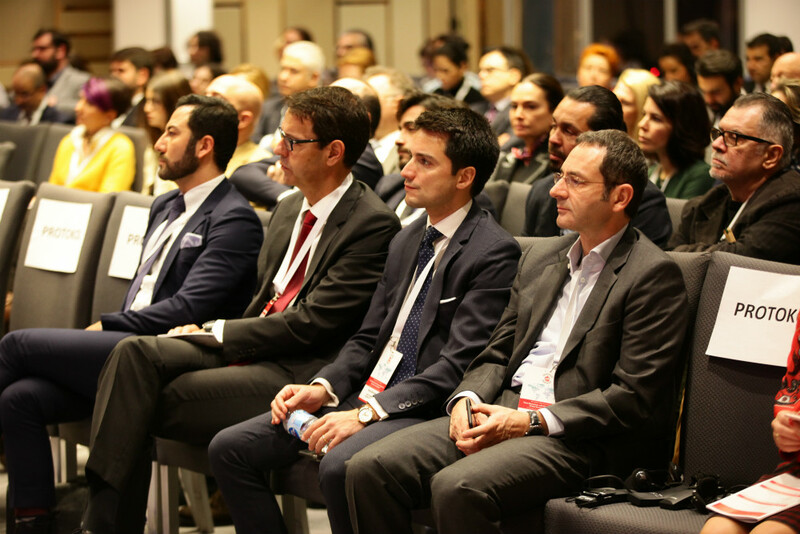 Approximately 150 participants attended the Forum including visitors, speakers and firm representatives. 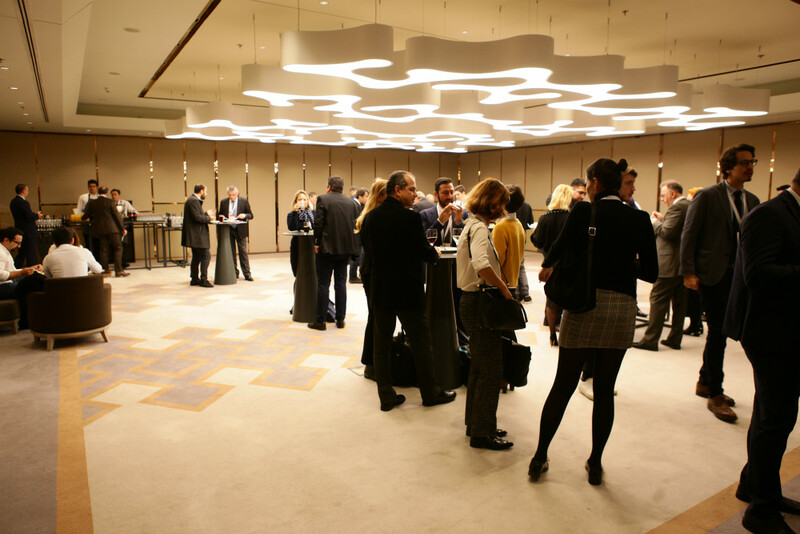 The successful forum was followed by a networking luncheon.